Last week I was enjoying a holiday in La Douce France. As drawing inspiration can sometimes be a struggle, a holiday is the perfect opportunity for some easy sketching and drawing. 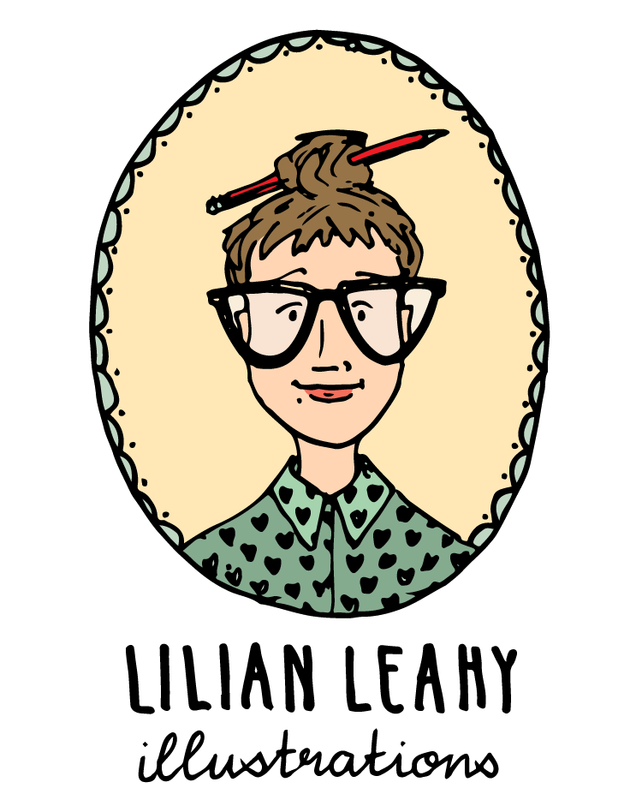 No hard thoughts, client’s expectations and deadlines. 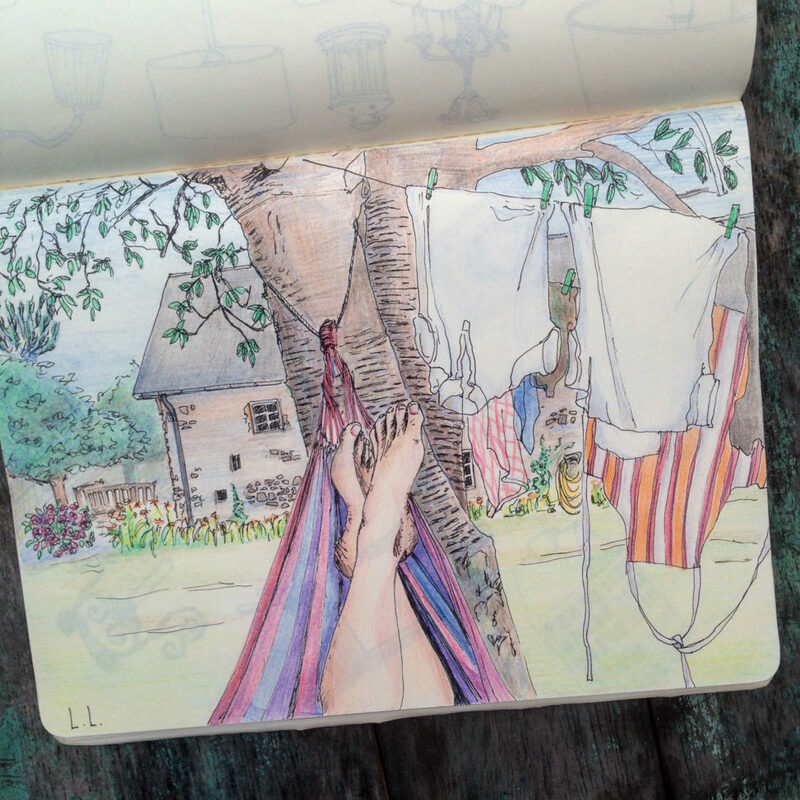 Just me, my sketchbook, a set of pens en pencils and… a hammock under a tree in the country side of France!